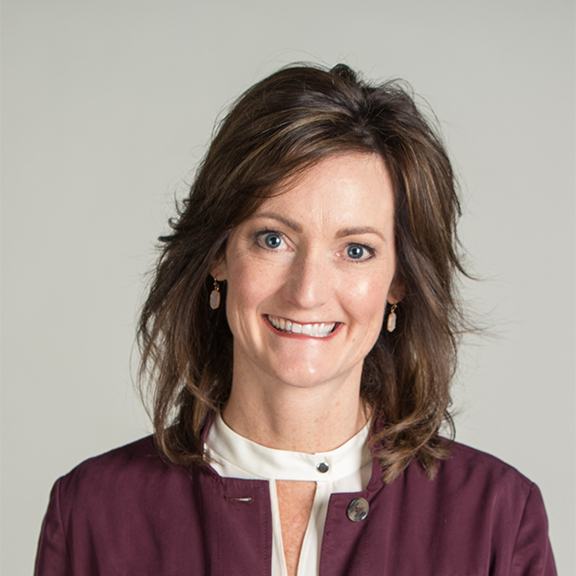 In 2010, Kristen Heck, who is also President of LC Staffing, launched Loyal Care In-Home Assistance. Kristen had the experience and great honor of caring for ill family members for several years, while also juggling other life responsibilities. Kristen founded Loyal Care to provide exceptional caregiving services delivered with compassion. 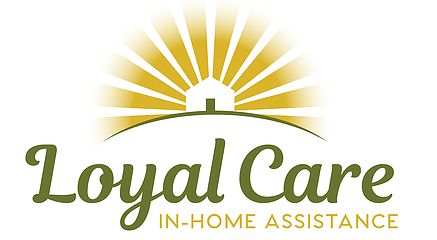 The “Loyal” in Loyal Care references the reliability expected in caregiving services.